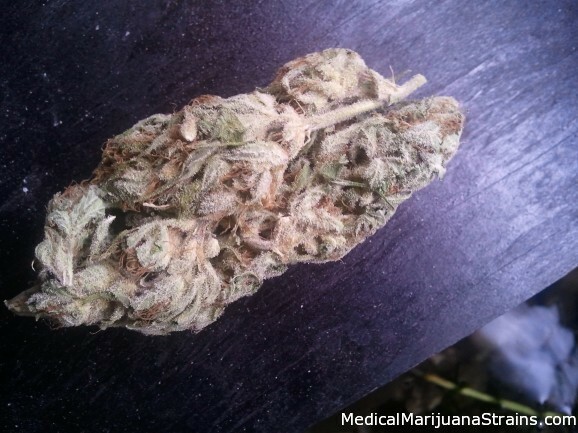 Classified as | "clean smell"
Looks: Very beautiful clean looking bud,covered in crystals with orange and yellow hairs. Purple all over the nug. 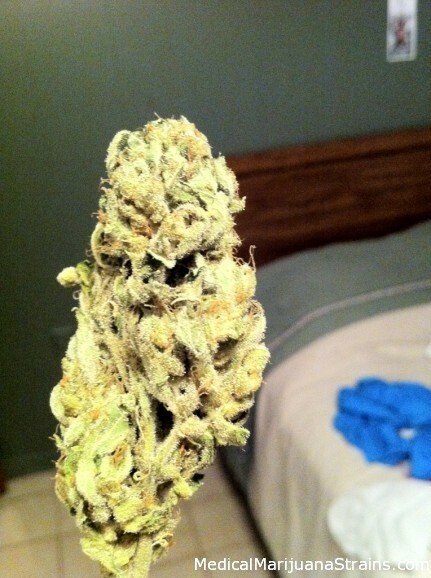 Smell: Very clean fresh smelling bud. Definitely strong smell of kush, can easily tell its organic by how fresh and clean it is. 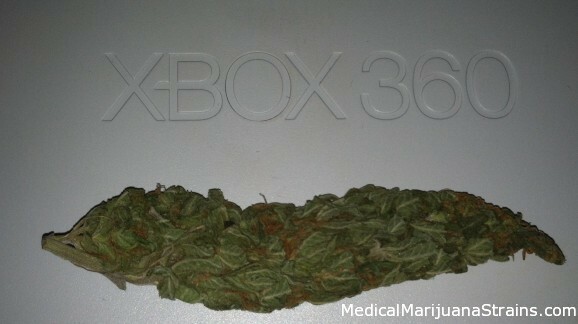 Taste: Strong extremely smooth inhale, slight pineapple taste with strong taste of kush and thc. Effects: Good for any type of pain. Has the couch lock affect even after a couple hoots you need to lay down and relax and enjoy the high. Potency: Potency is very high the weed is very well grown very little gets you high. Good Strain For: bed time use, back or any type of pain.